Our team of dedicated cleaning specialists are well versed in all aspects of the process, and are here to ensure all properties in and around Melton receive an in-depth carpet cleaning service. 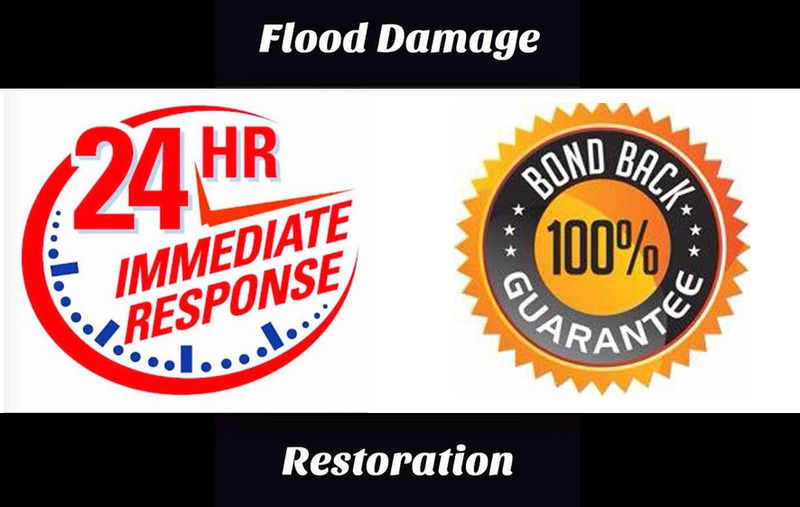 From cleaning all surfaces inside of the home to removing a couple of stains that you’ve struggled to eliminate, we have the most affordable solutions for commercial and residential properties. 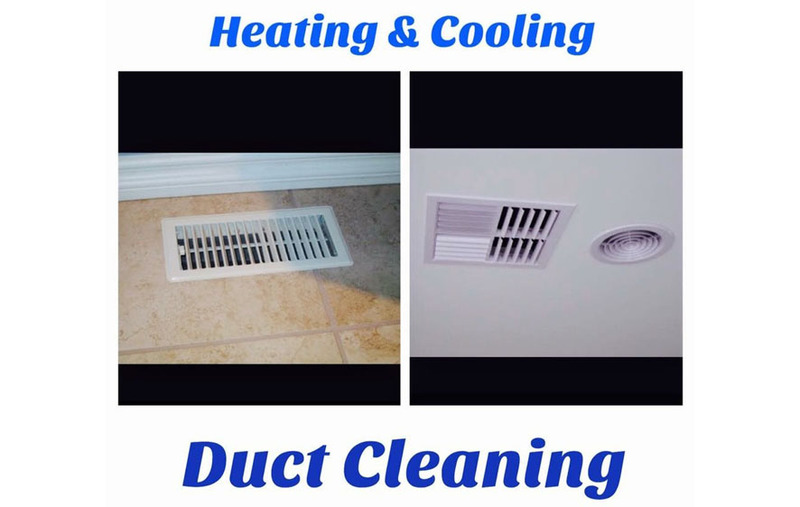 Taking the maximum amount of care, our technicians work productively, while providing workmanship of the highest quality. Using a powerful extraction machine, hot steam is released from the appliance, deep cleaning and sanitising carpets of all fabrics. 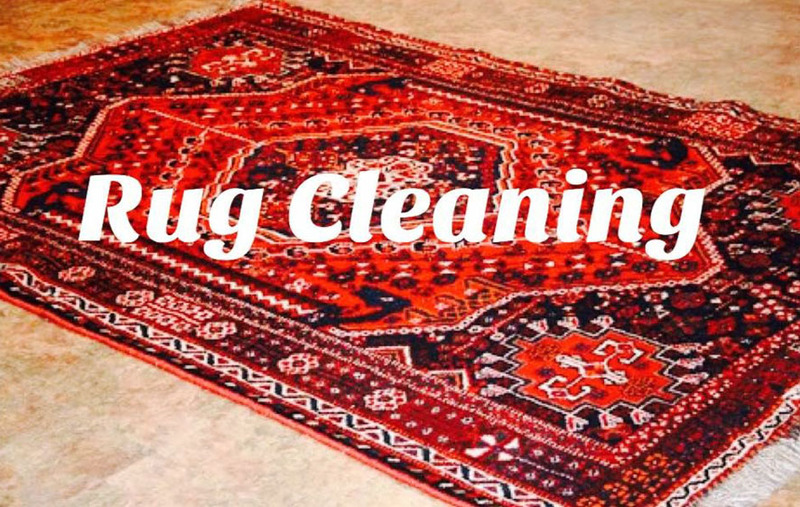 Carpet tends to gather a significant amount of dust, and can exacerbate a number of allergies, we recommend you receive a professional clean at least once a year, as we use toxic free solutions to guarantee a smooth service. Melton, located around 35 kilometres from the central business district is an area that was declared a satellite city in 1974. This area is comprised of six regions, with the main commercial district situated on High Street. SteamDry Carpet Cleaning specialises in not only cleaning carpet, residential and commercial locations are able to benefit from our other five-star services. 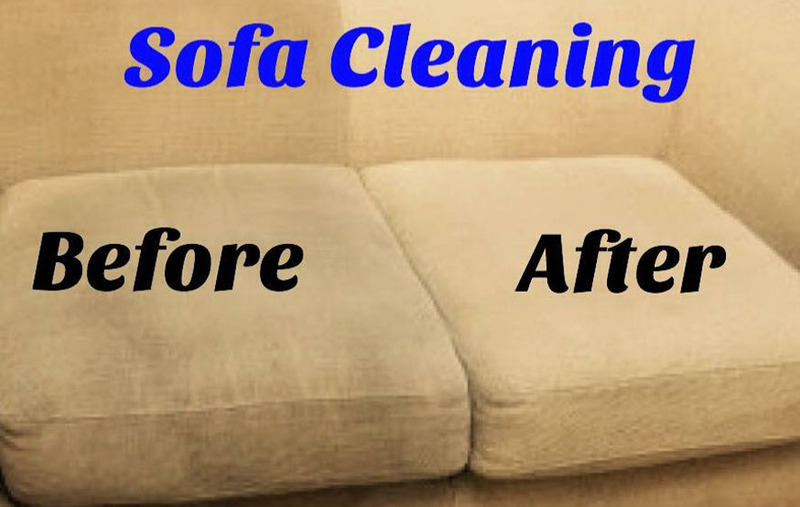 Odour removal, upholstery cleaning and eliminating pet stains, you can rely on our team to achieve the best results. 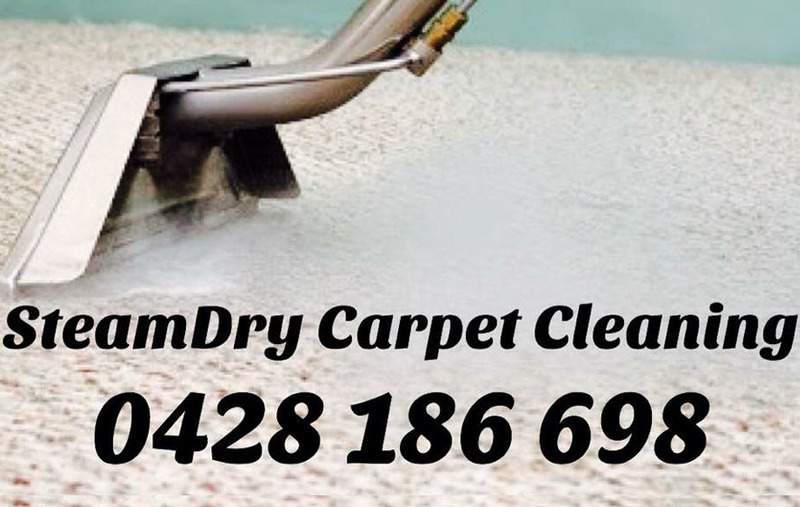 SteamDry Carpet Cleaning have spent over 15 years in the industry; our family owned and operated business continues to deliver exceptional outcomes at the most affordable prices, as it’s crucial that our team continue to look after our local community. Other than providing outstanding assistance, we’ll also advise you on ways to ensure your carpet looks exceptional. All treatments we use during the service are child and pet friendly, as our main priority is ensuring all tasks are completed correctly and safely. 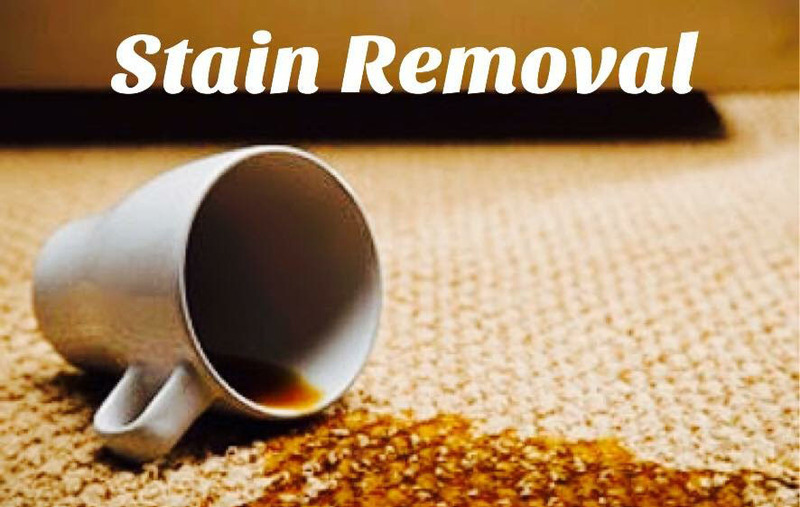 Providing same day services enables our clients to feel at ease, knowing that we’ll promptly remove any stains at a time that’s convenient to you. 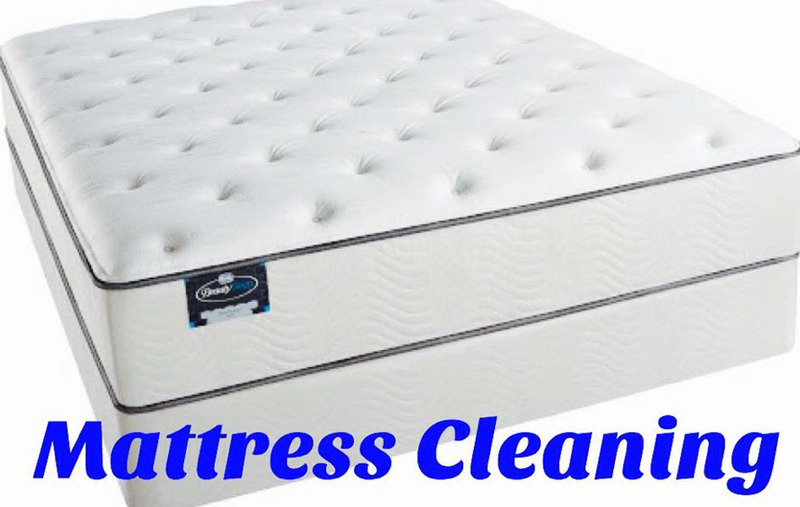 For a free quote, contact SteamDry Carpet Cleaning Melton today on 0428 186 698.